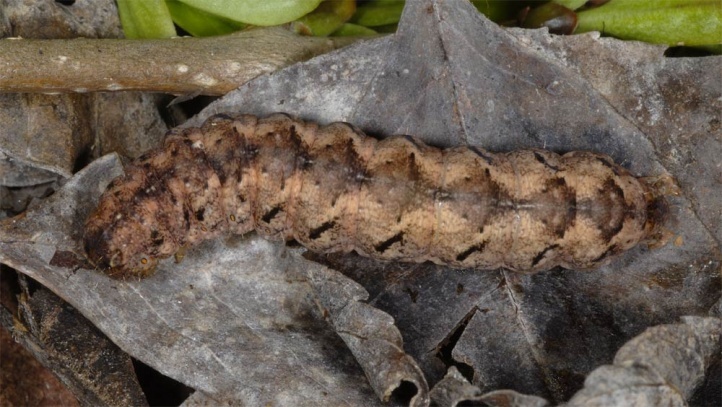 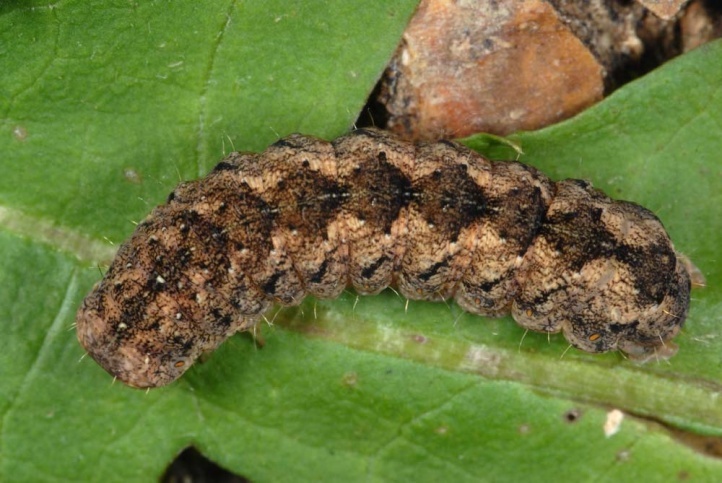 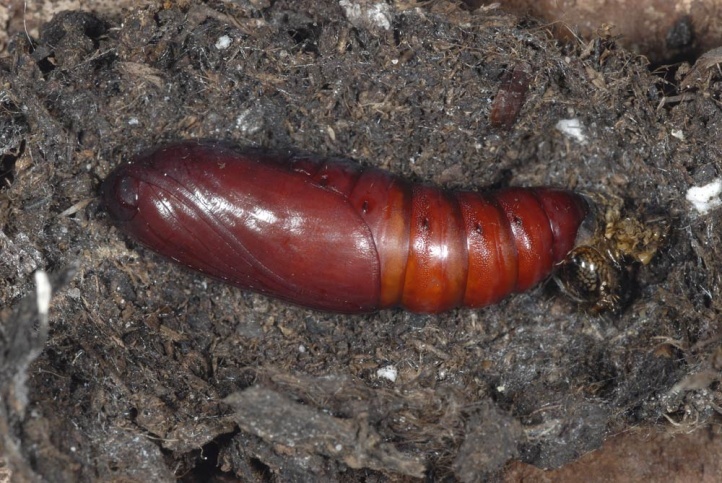 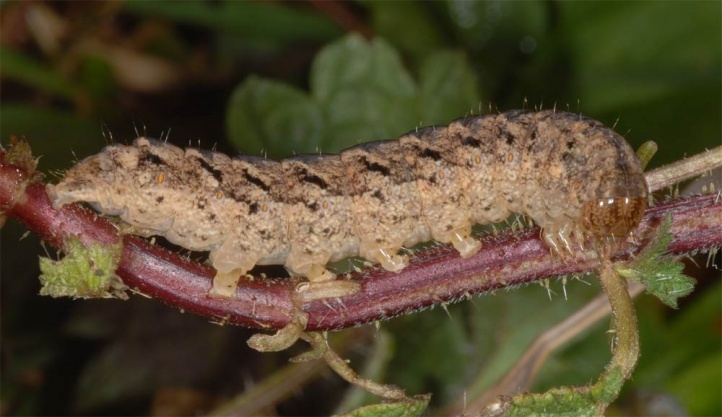 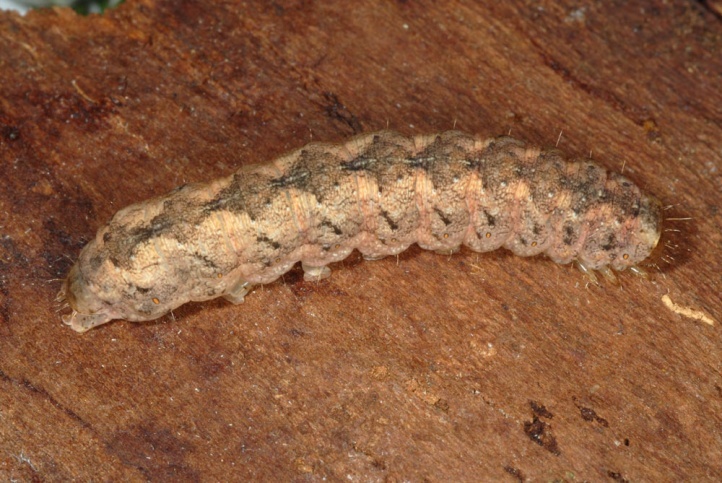 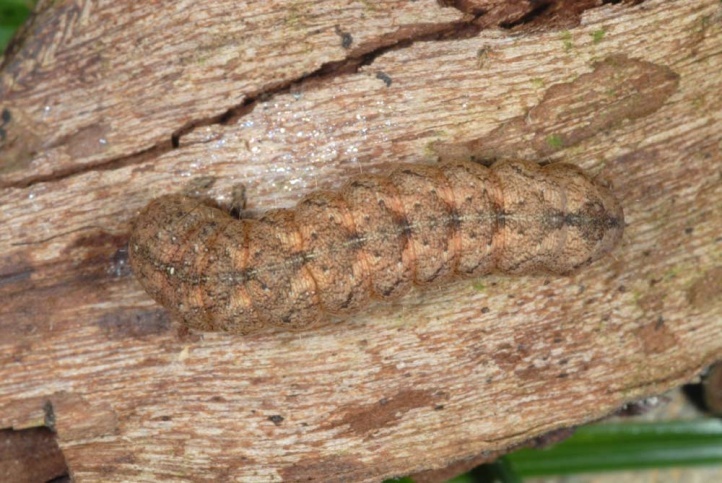 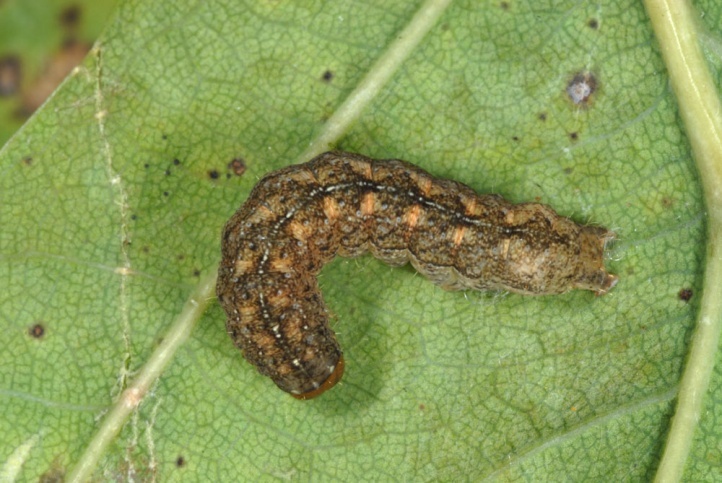 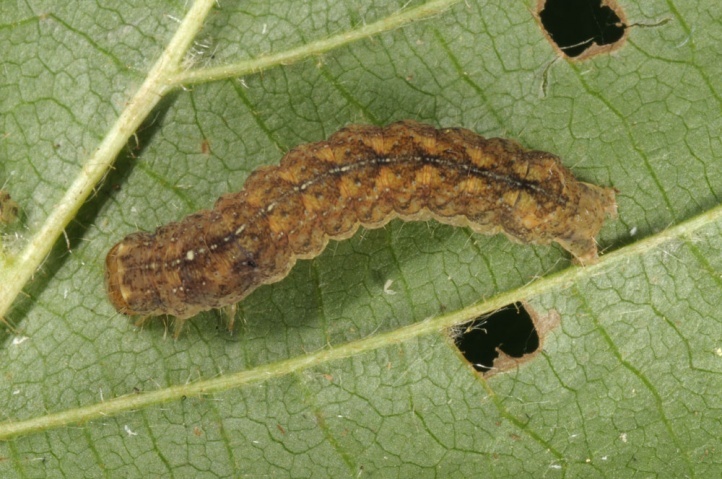 The larvae are polyphagous, e.g. 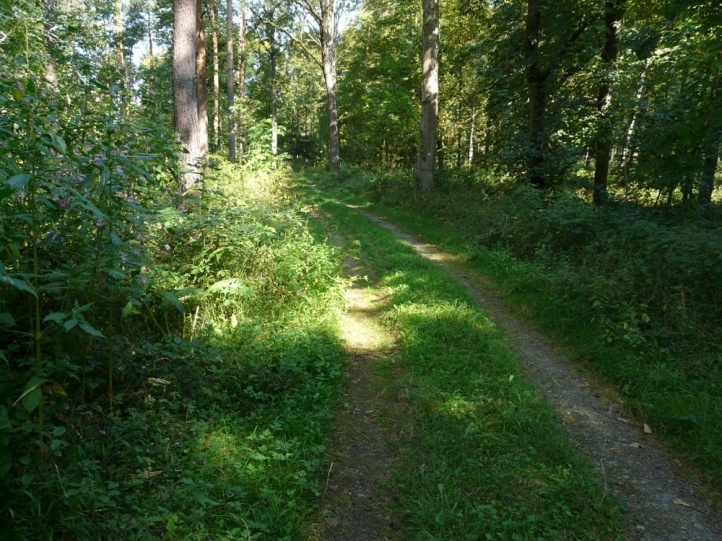 Rubus caesius, Urtica and many others. 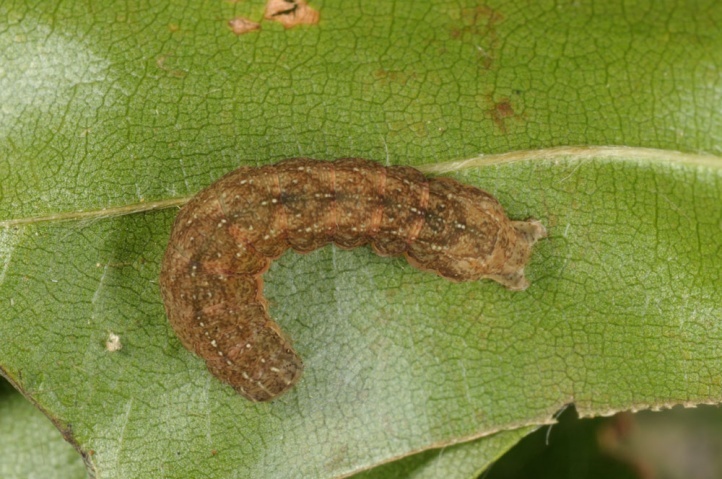 I found a caterpillar at night in April at 1.5 m height in a privet along with those of Polyphaenis sericata. 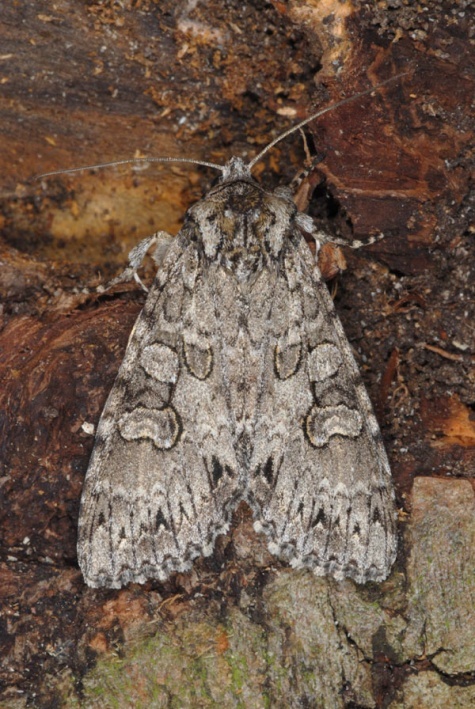 Polia nebulosa inhabits forests of all kinds, besides also structurally rich hedgerows etc. 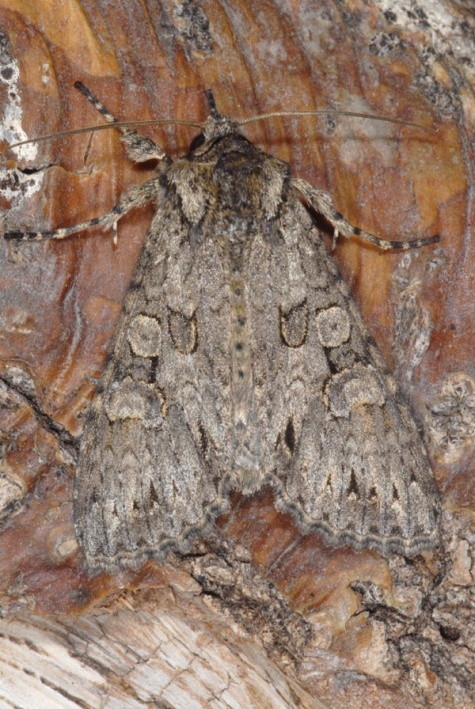 The moth is especially typical of at least slightly moist habitats. 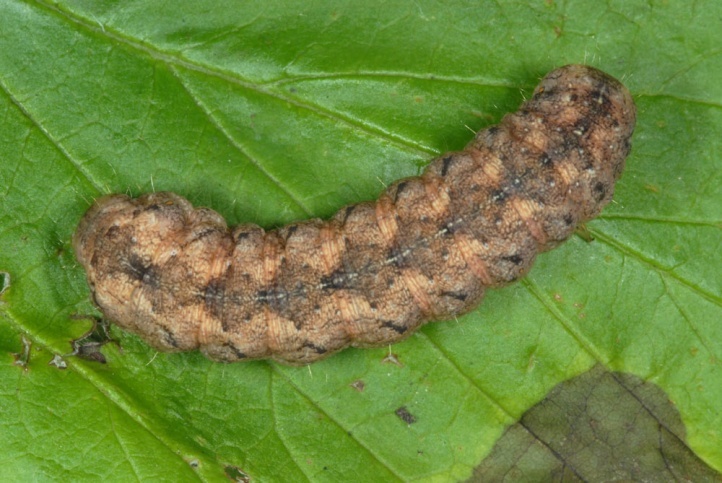 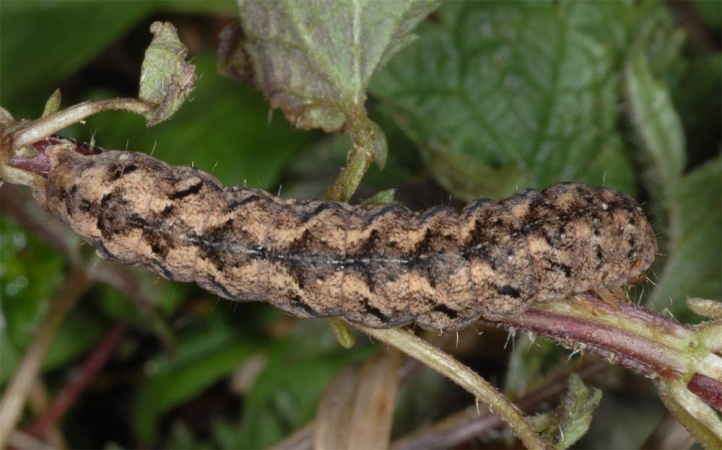 The caterpillar overwinters and can be found until early or mid-May. 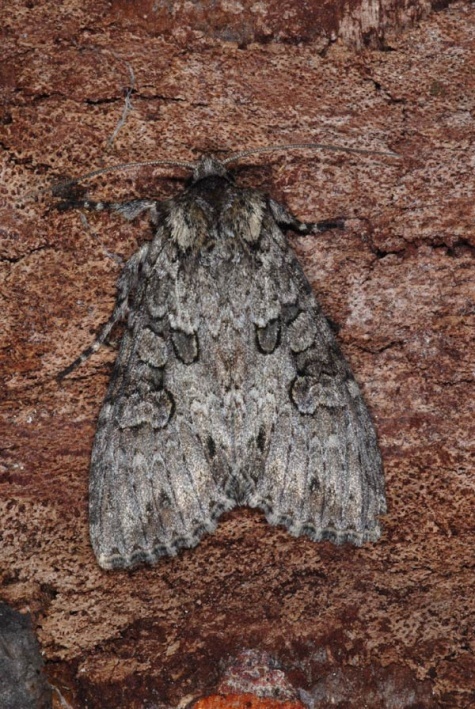 I found them with a pocket lamp at night in the spring on dewberry and privet and found an individual during the day under moss on a willow tree base. 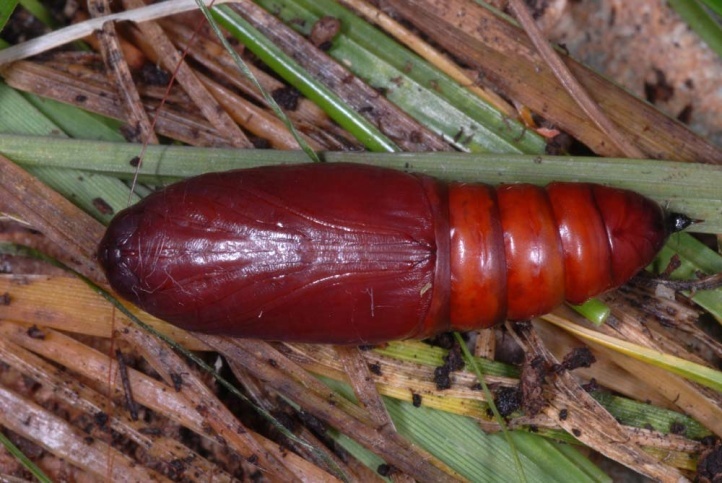 In the autumn (late September and October), I found it during the day in tufts of Molinia and other vegetation. 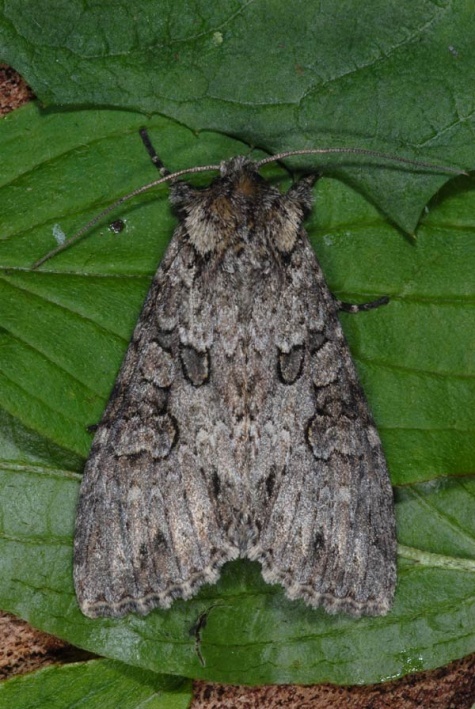 The moth flies from late May to late July. 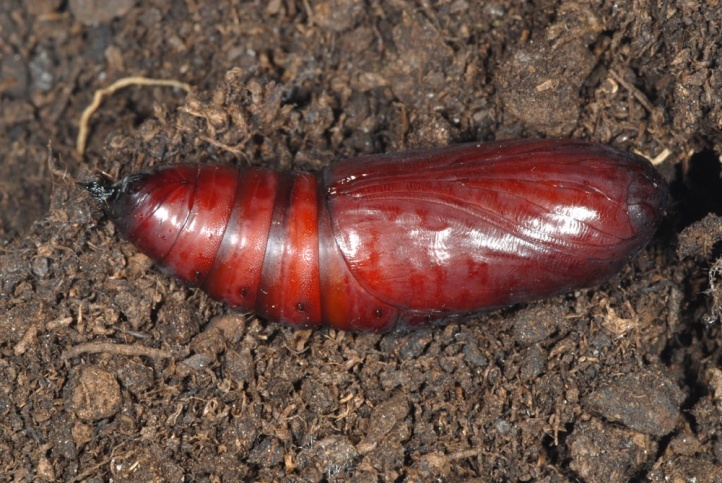 Polia nebulosa is not endangered. 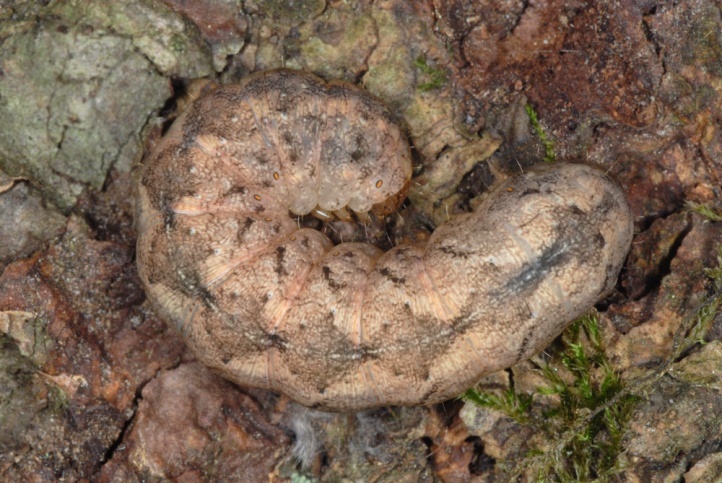 Polia nebulosa is widespread in temperate Europe and Asia.